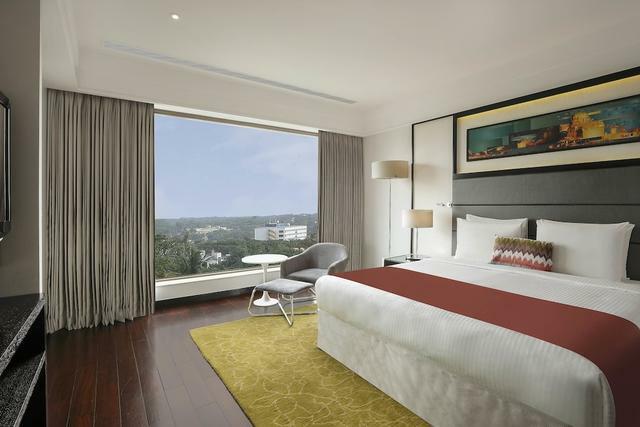 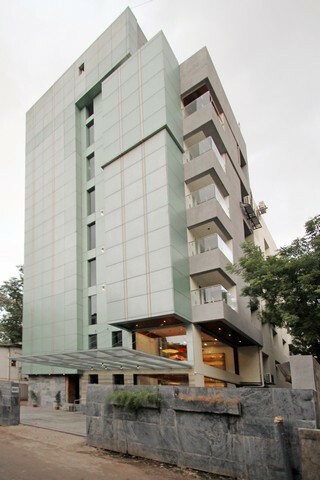 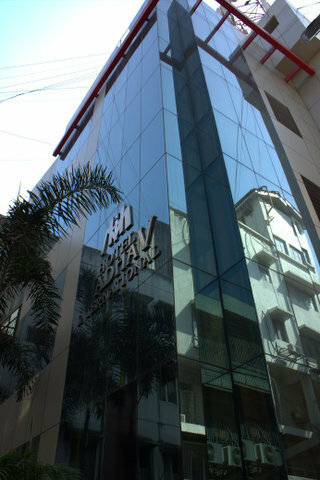 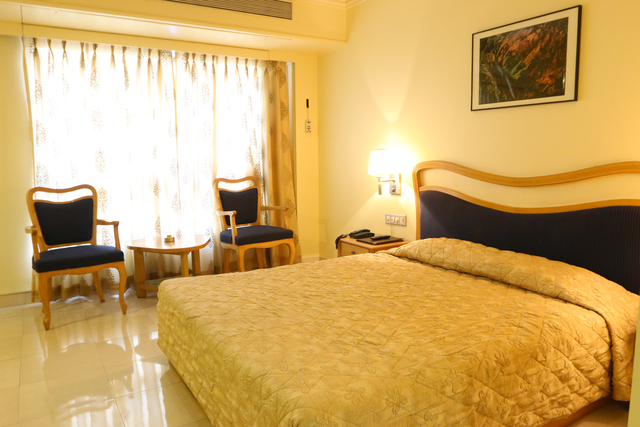 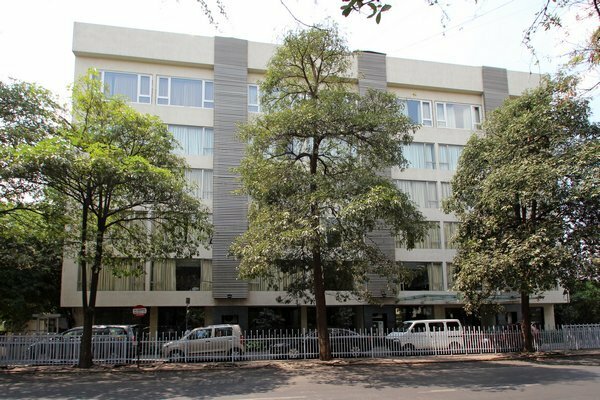 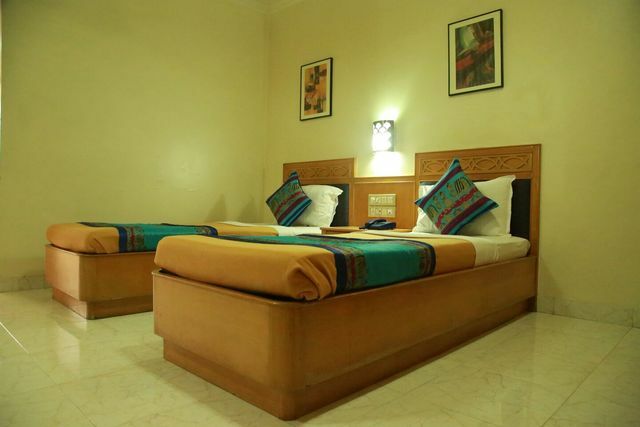 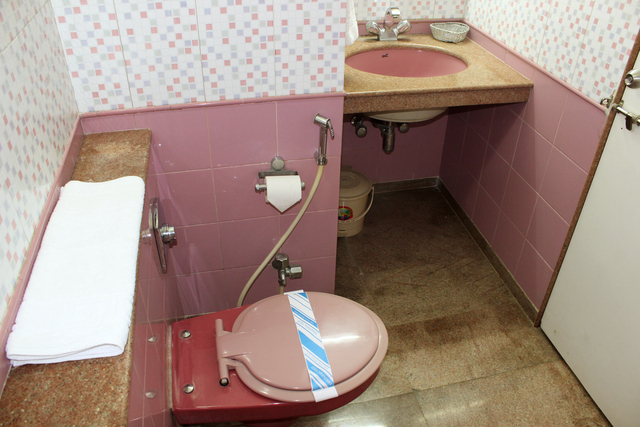 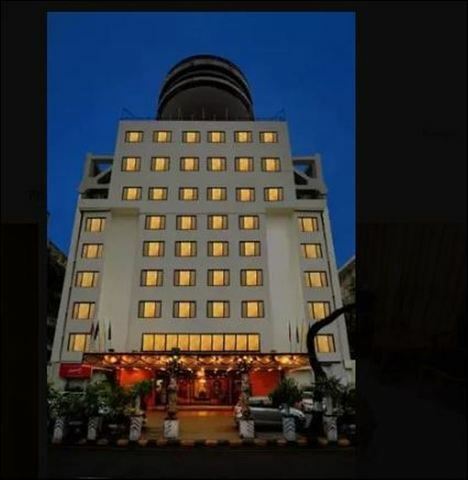 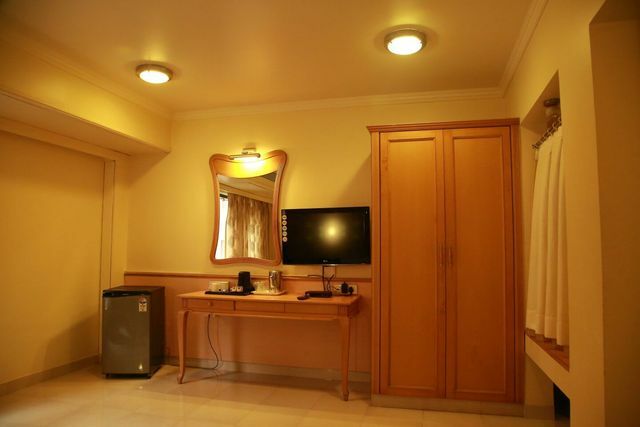 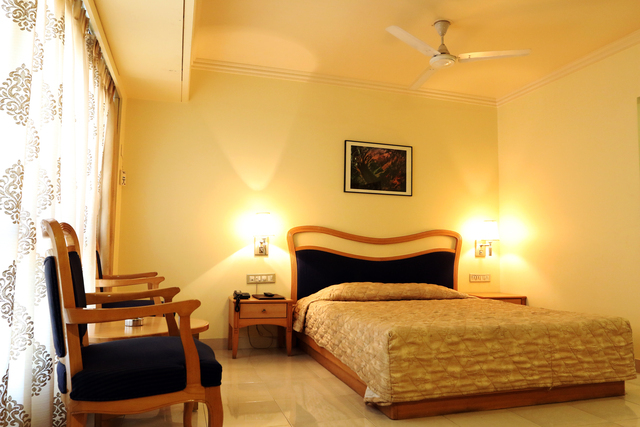 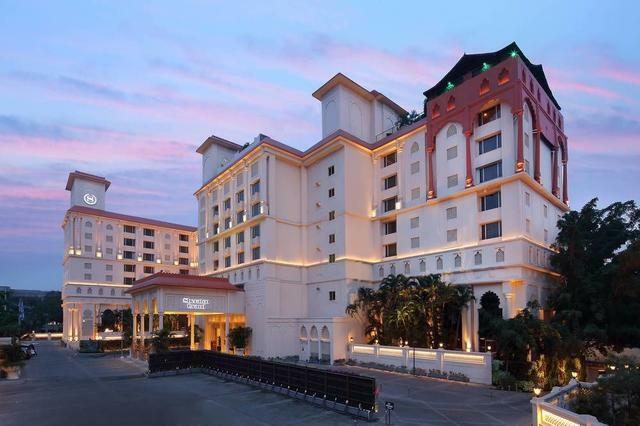 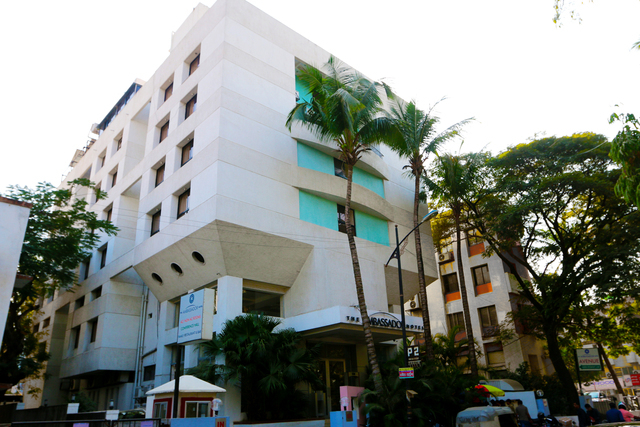 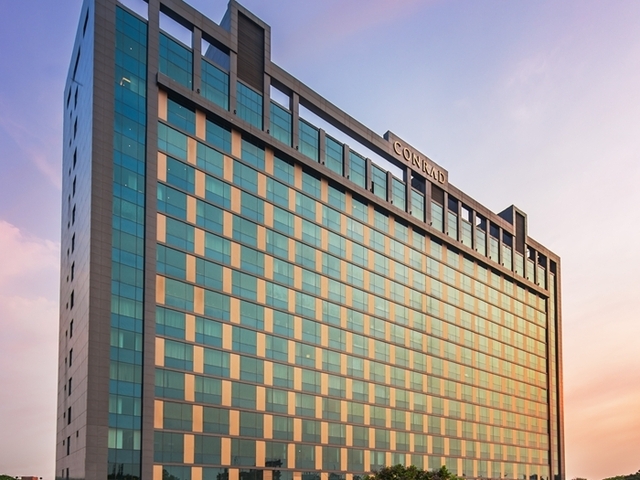 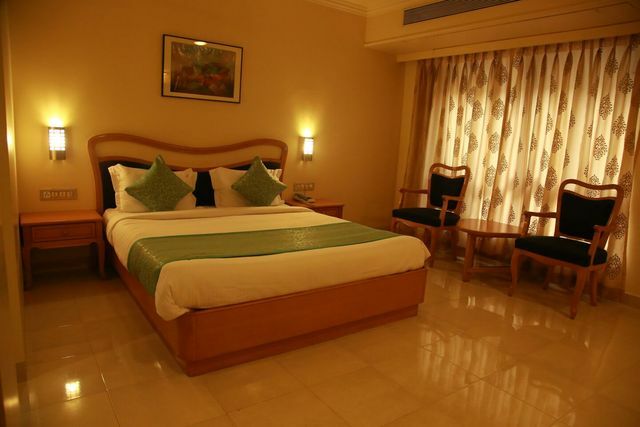 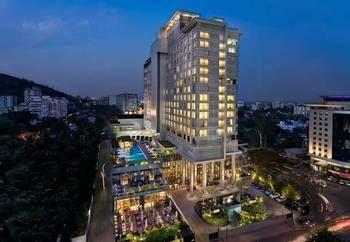 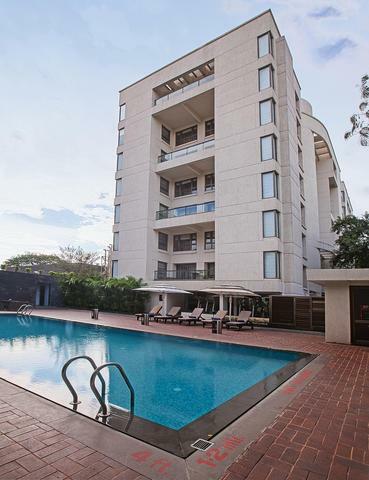 The Ambassador Hotel is 11.6 km from Pune Airport, 4 km from MSRTC Bus Stand and 4 km from Railway Station. 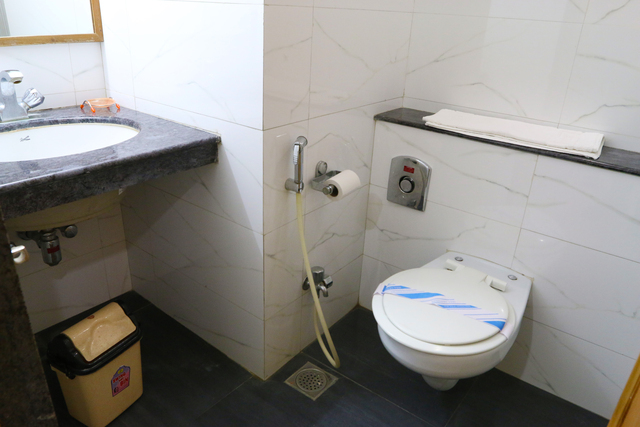 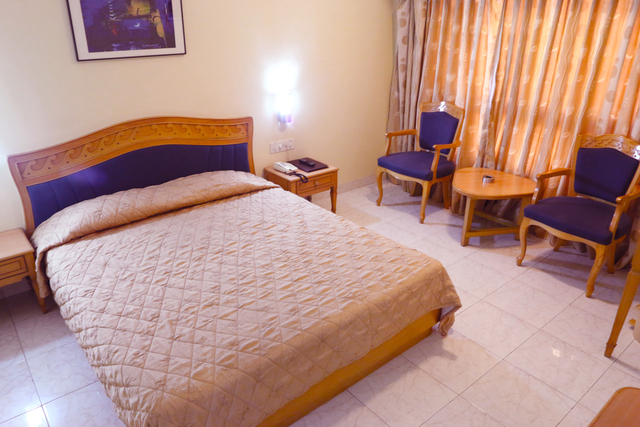 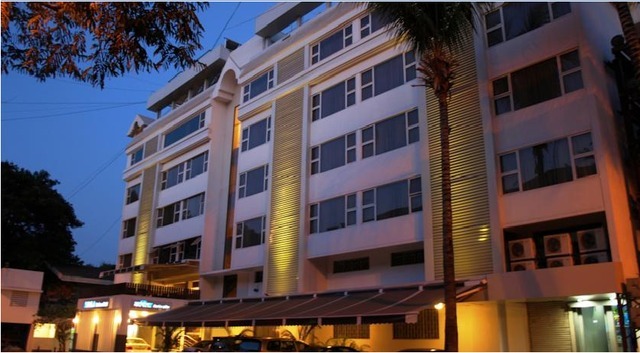 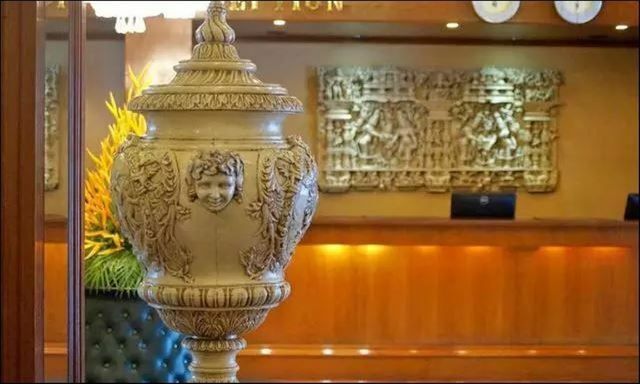 The hotel offers accommodation in 40 well-furnished rooms which are loaded with amenities such as a tea/coffee maker, direct dial telephone, geyser, study table, intercom, cable TV and air-conditioning. 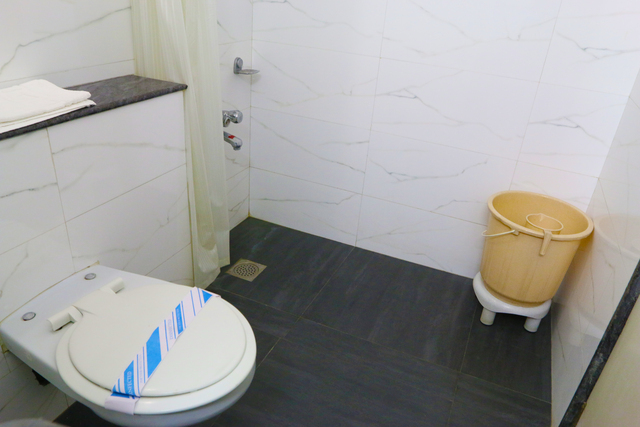 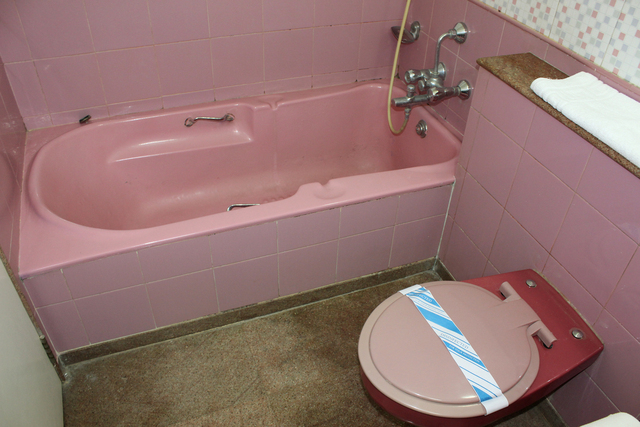 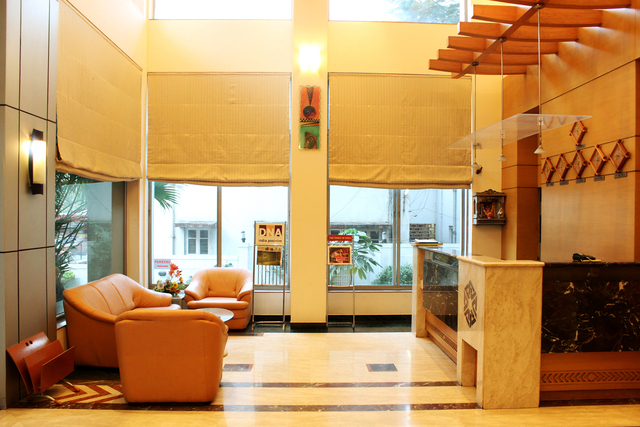 Other services include parking, laundry service, a doctor-on-call and Wi-Fi. 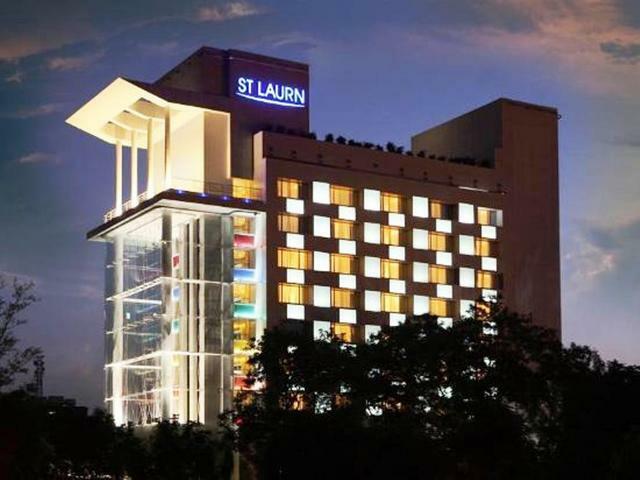 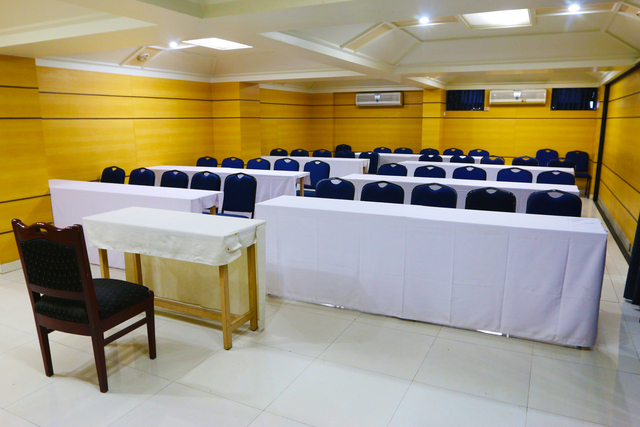 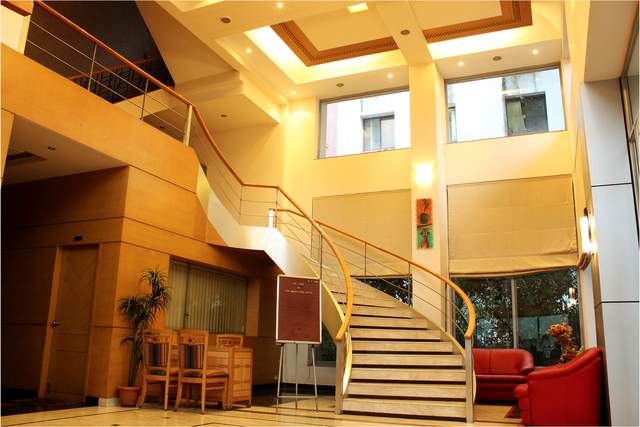 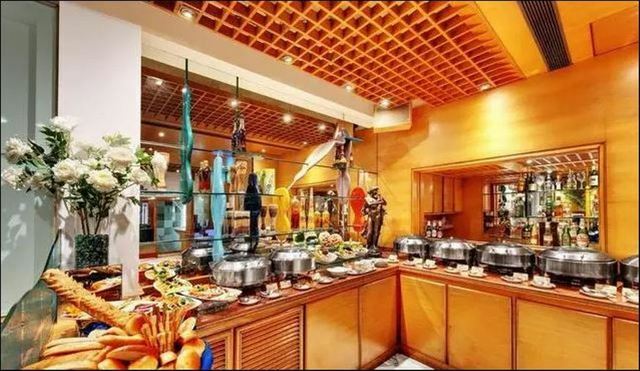 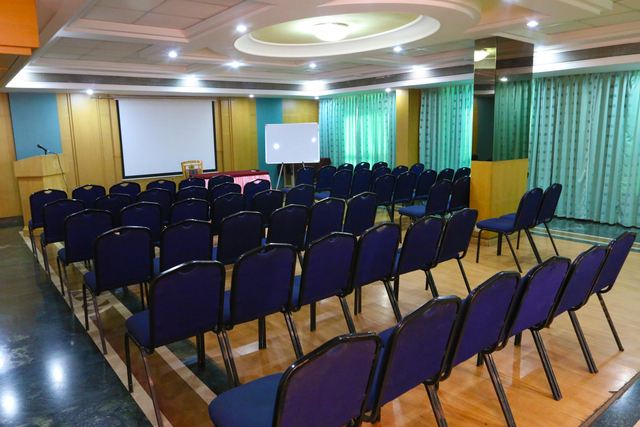 The hotel also provides conference facilities and a spacious banquet can also be hired for get-together or parties. 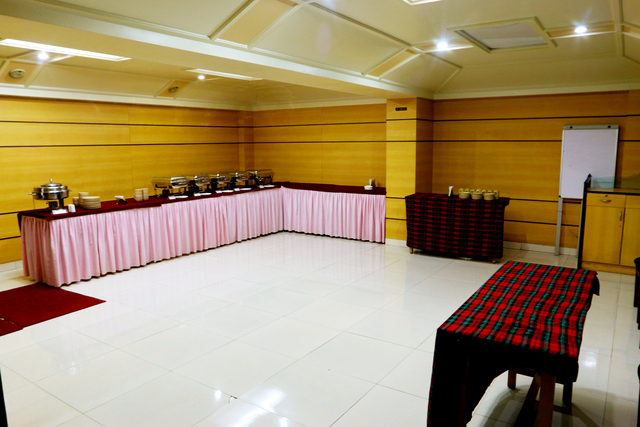 The well-stocked bar serves a range of drinks and wine for guests to unwind. 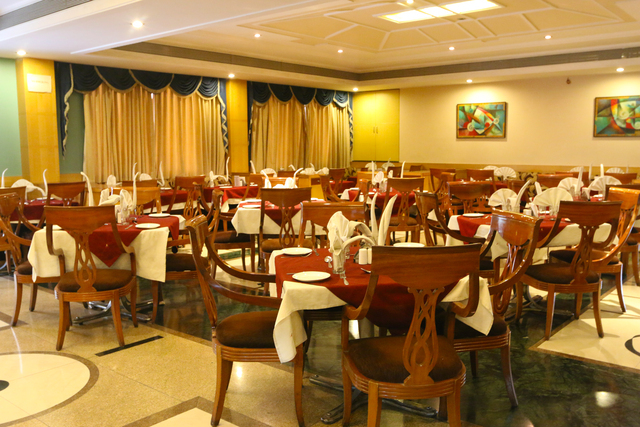 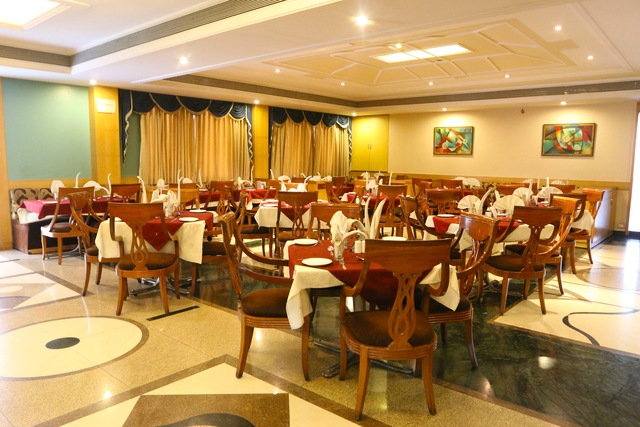 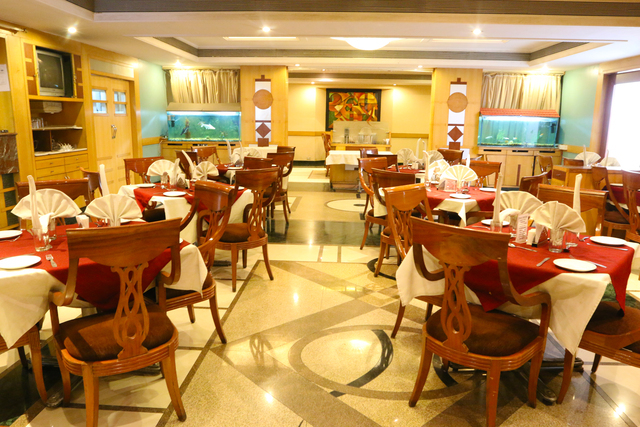 Avenue is the in-house restaurant that serves a great selection of continental, Chinese and Indian specialities.